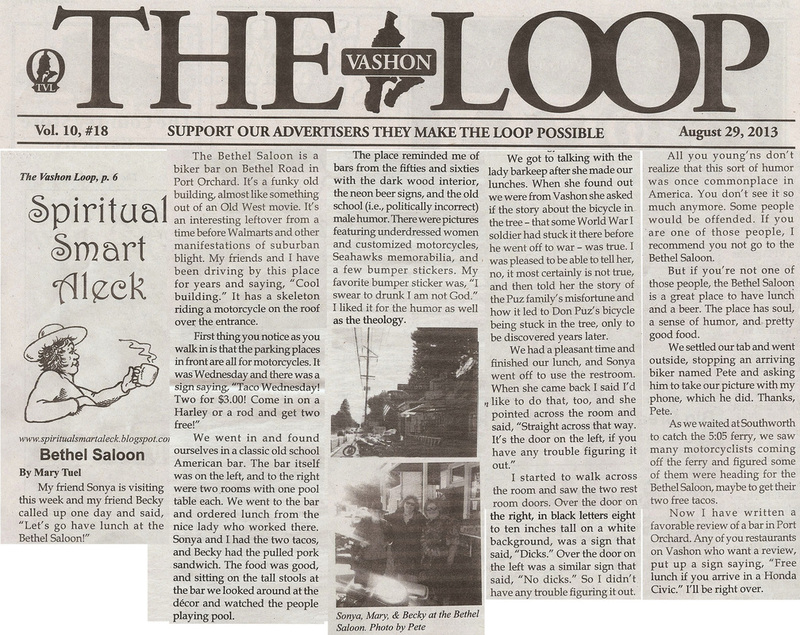 Rich in area history, our little saloon is a great place to catch up with old friends and meet new ones. 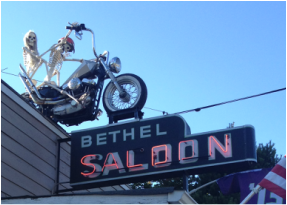 Welcome to the Bethel Saloon! 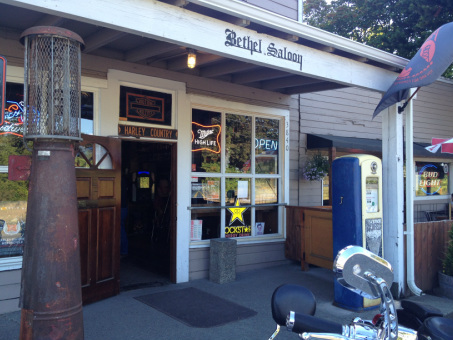 Located in Port Orchard, WA, our building is original dating back to the 1920's. The building has seen a lot of history! It was one of the nation's first official Texaco Gasoline Service Stations around 1928. The structure was also home to a General Store and Cafe at that time. It has also served as a Dry Cleaners and Pottery Shop. The tavern was added in 1933 after Prohibition and sometime during the 1940's it was converted to a bar and has remained so ever since.